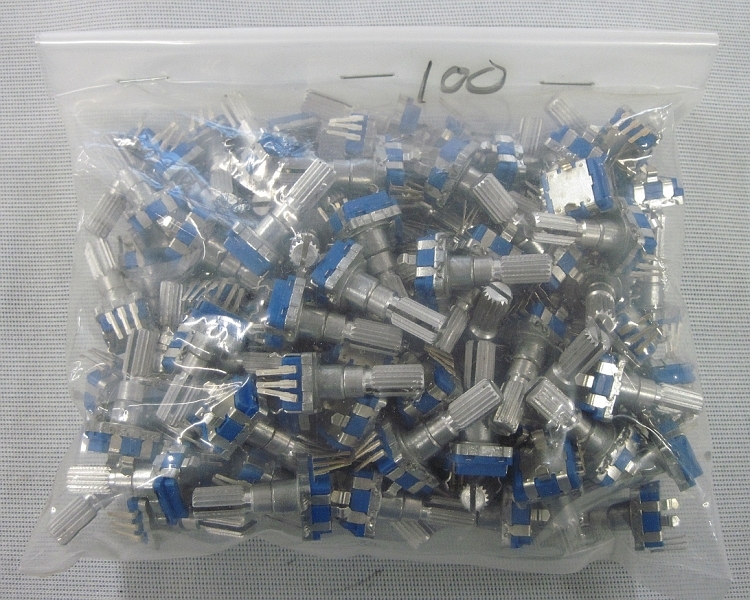 30 Position Rotary Encoder Bag of 100pc. 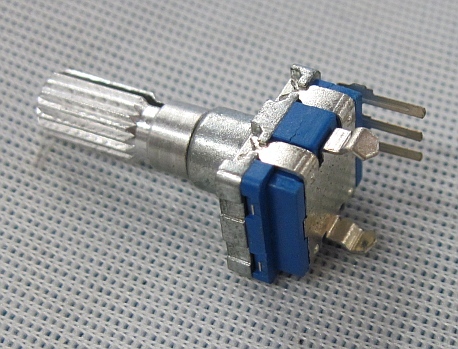 This is a bag of 100, 30 position rotary encoders. Item weight is approximately 0.9 pounds.